Choose The Best Dental Treatments! 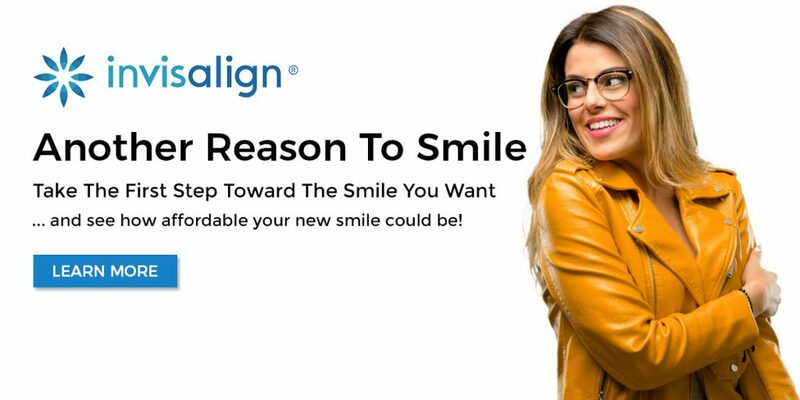 Invisalign is a set of wireless teeth-straightening clear aligners which are made out of invisible plastic. They can be inserted and removed when eating food, having hot drinks, and while doing routine everyday oral hygiene. Gum rejuvenation refers to the treatment of gum recession along the gumline where root surfaces of the tooth are exposed causing decay and sensitivity which can lead to loss of tooth. If you lost a tooth due to infection or trauma, dental implants are the best solution to preserve the function and appearance of your smile. Teeth whitening brighten teeth and reverse discoloration. Our Dental Office Teeth whitening is a one-hour procedure. We use Zoom!® and Glo® as our in-office whitening procedures. Don’t avoid the dentist because of fear and anxiety. 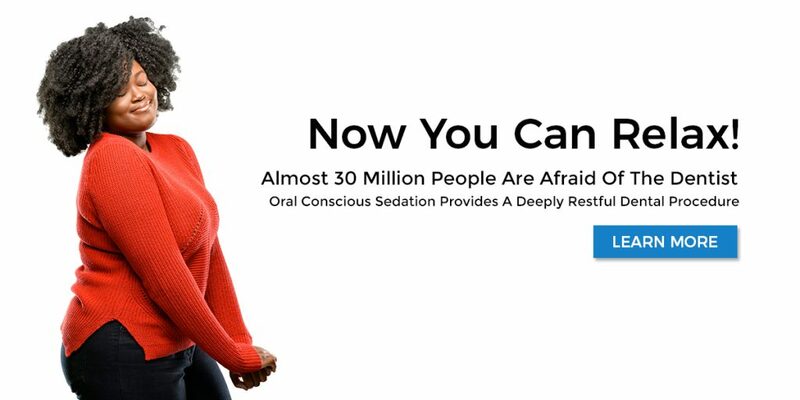 Sedation dentistry creates a mildly relaxing to a deeply restful environment in the dental office and during treatment. 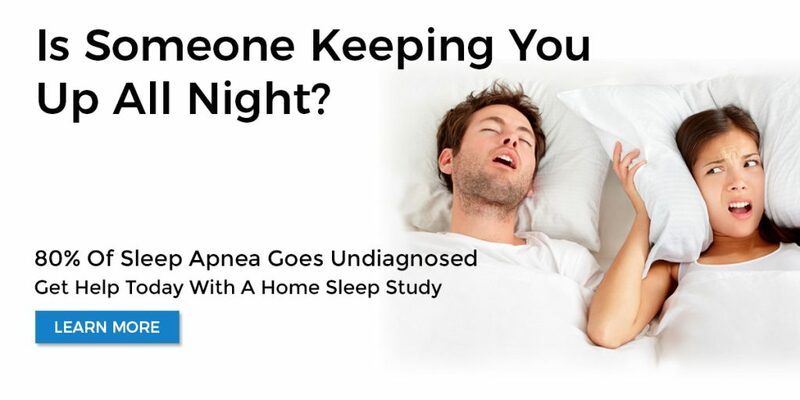 We offer an “At Home” Sleep Study while you sleep in your own bed. The Snore Guard Oral Appliances is provided after the sleep study is complete. 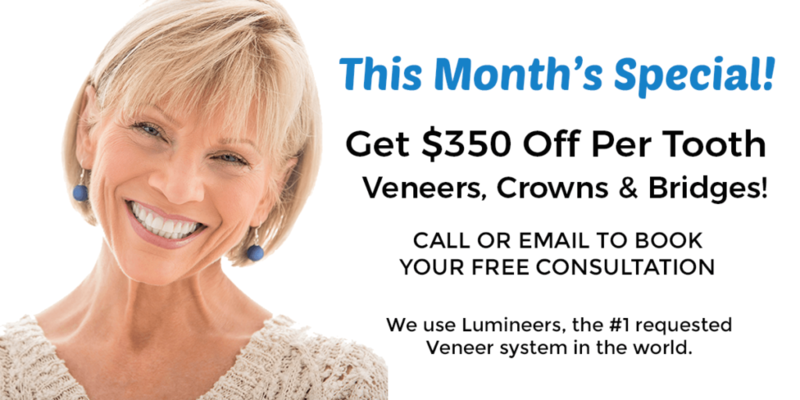 LUMINEERS ® is a brand of veneers which are ultra-thin and highly translucent which allows them to mimic the natural appearance of enamel. 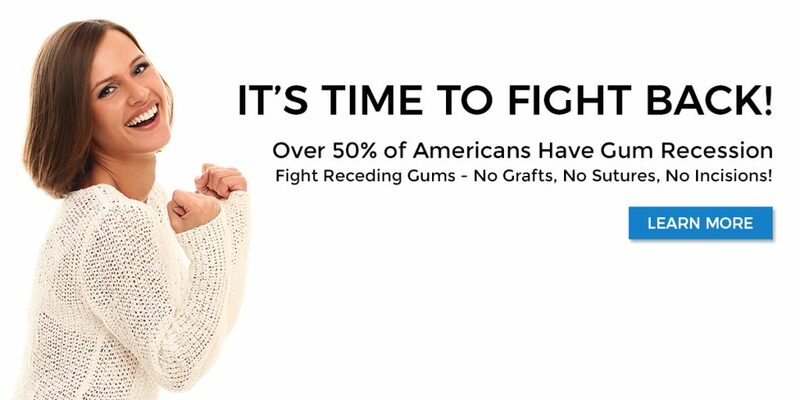 A deep gum cleaning is an effective dental procedure to treat Periodontal disease which is a bacterial infection that destroys the the gum and bone that support your teeth. Customization is the art of dentistry. Dr. Shelyan customizes teeth in exact color, shape, characteristics and appearance to make every dream smile a reality. 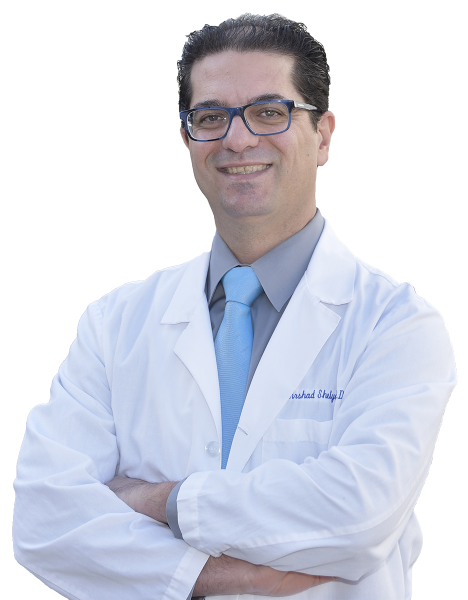 Dr. Shelyan has always been interested in the artistic aspect of his career which is Cosmetic Dentistry. As an NYU dental student, he became a member of the American Academy of Cosmetic Dentistry (AACD). Our wonderful team is committed to providing the best dental care available in a relaxed and comfortable environment. Our vision is to provide you quality dentistry for your dental needs in a warm and cozy environment. We believe that what we offer you at Forever Smile will not only improve your self-image, but will enhance your quality of life, forever. 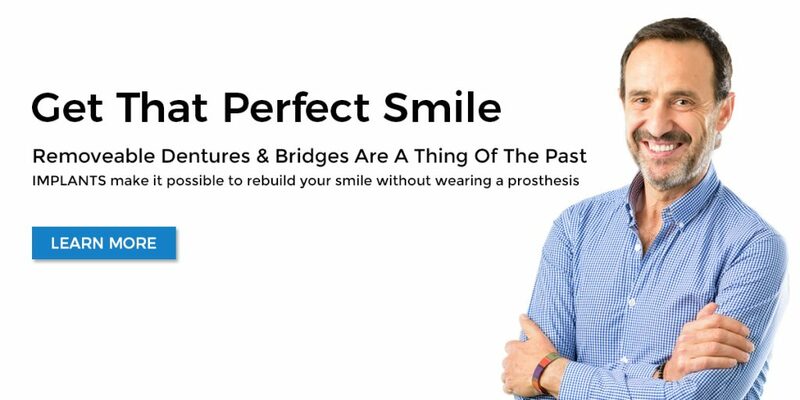 Our mission is to create and maintain a healthy mouth with functional, cosmetic, and natural looking teeth and gum, which will bring on a confident and attractive smile. Our office provides a full range of dental services including tooth color filling, porcelain veneer and crown, bridge, implant, smile makeover, gum treatment, Invisalign, teeth whitening, and sedation dentistry. We examine every aspect of oral health; such as teeth, gum, jaw, and occlusion (biting). Then we educate our patients about the findings and present them the treatment options. Finally our patients wisely choose the treatment plan that satisfies their needs. Our office is located in the heart of Los Angeles with public parking available inside and outside of the building.